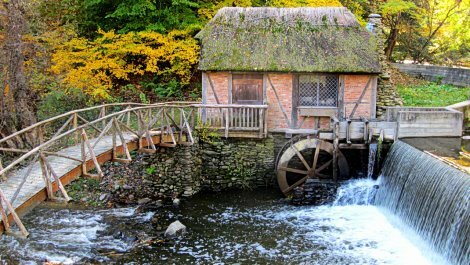 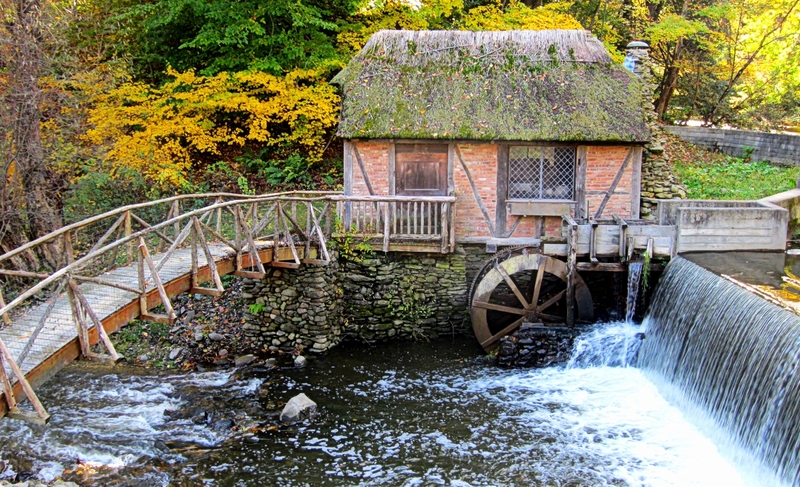 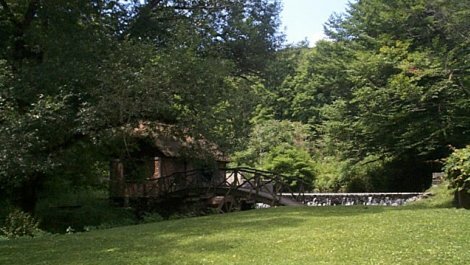 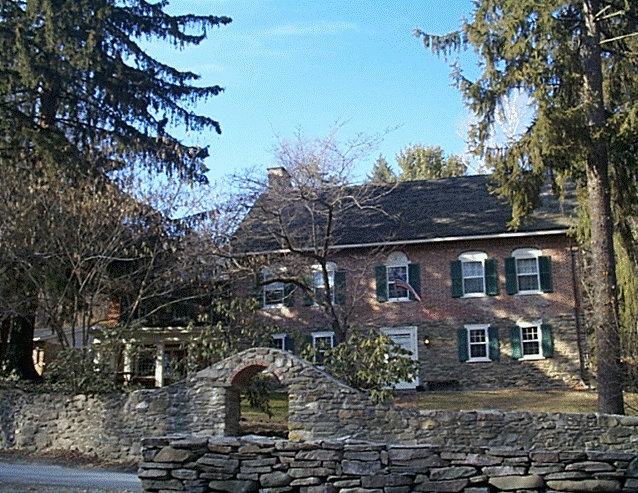 In 1714, Early American Jewish leader, Luis Moses Gomez, built a fieldstone blockhouse to conduct trade and maintain provisions on his 6500 acre property in the Mid-Hudson region as an extension of his successful enterprises in Colonial NY. 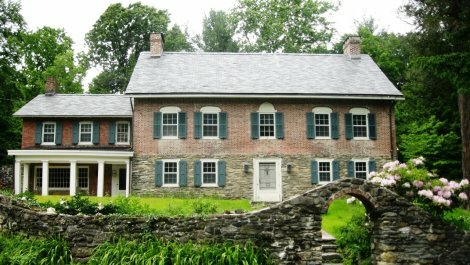 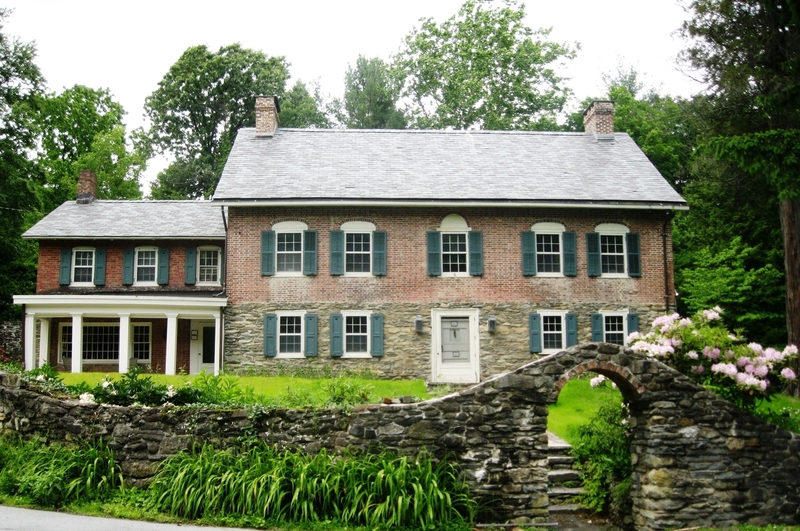 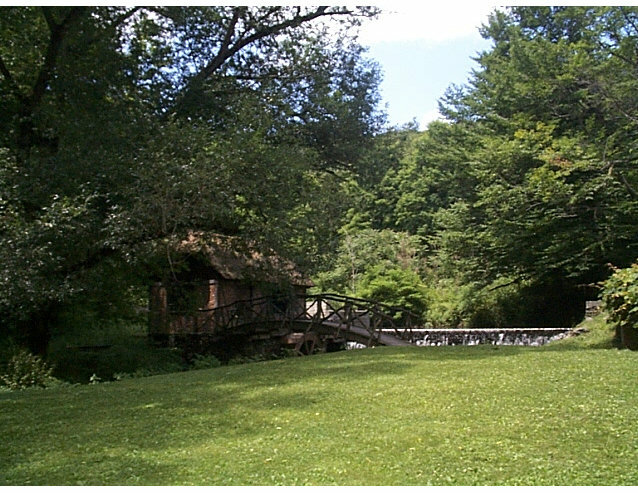 Gomez Mill House evolved as home to Am. 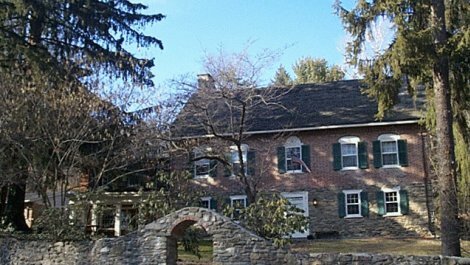 Revolutionary patriot and Orange Co. leader, Wolfert Acker; 19th century gentleman farmer and conservationist, William Henry Armstrong; Arts and Crafts artisan and paper historian Dard Hunter; and 20th century social activist, Martha Gruening.